These look gorgeous and are so simple to make! 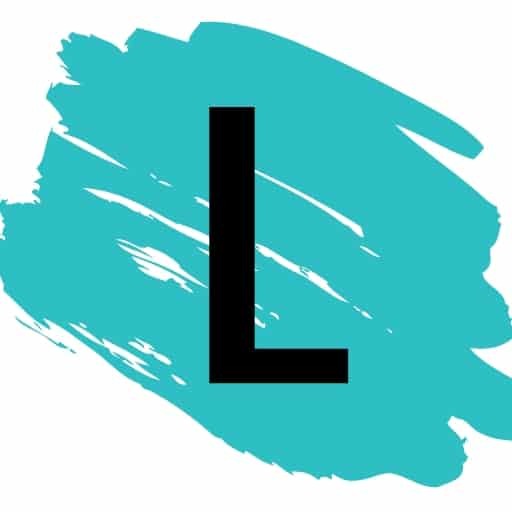 Head over to Cooking Classy for the recipe. These are gorgeous, festive and a fun twist on a classic cinnamon roll. Handle the Heat has the details! 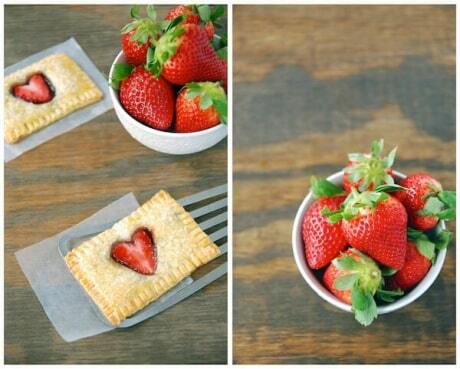 You had me at Nutella Pop tarts. Need I say more? Get the recipe and details at The Novice Chef Blog. 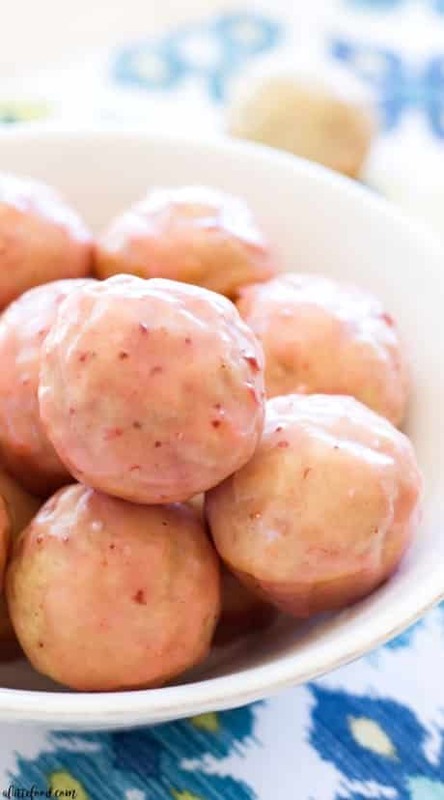 Easy, homemade doughnut holes that are baked and not fried. Dunked in a strawberry glaze and petite enough to be popped in your mouth. These are a winner in my book! 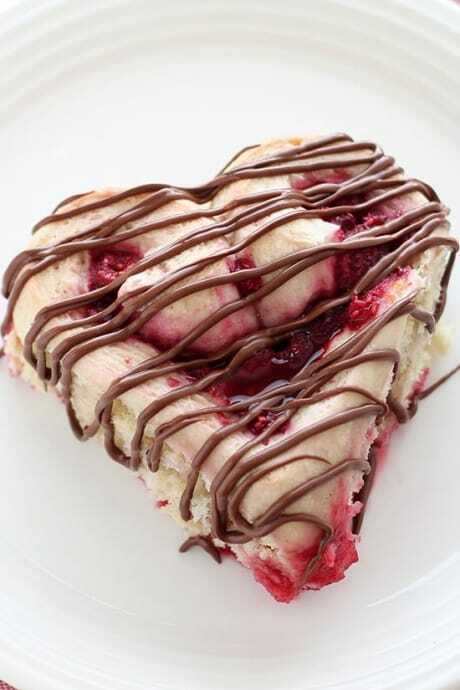 Head over to A Latte Food to get baking! Just looking at these photos makes my mouth water. 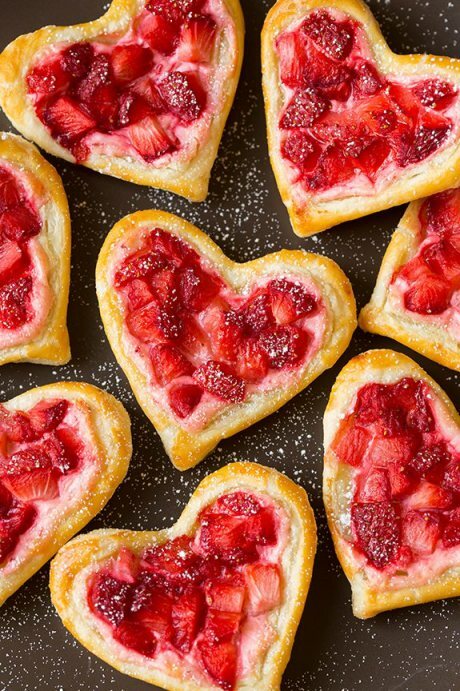 I would love to see some candied hearts on these yummy goodies! Check out the recipe here at Let’s Eat Cake. 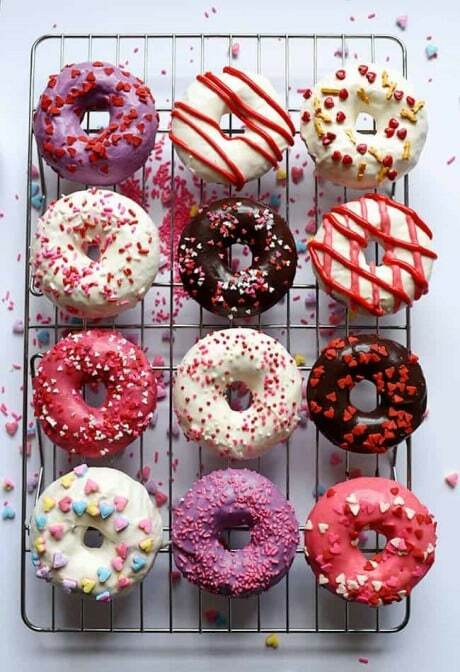 This is a quick doughnut recipe to whip up the night before. 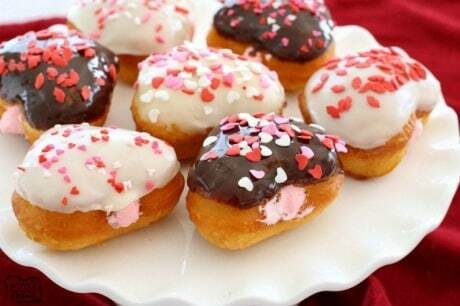 I love cream filled donuts, and these are so easy to make. Roll on over to Butter With a Side of Bread for the details. Can you believe it? 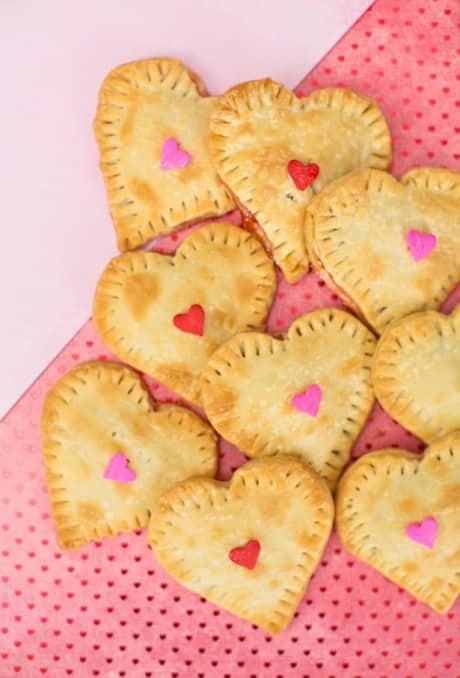 Only two ingredients are used to whip up these delicious hand pies! Another great recipe from Hello Wonderful. 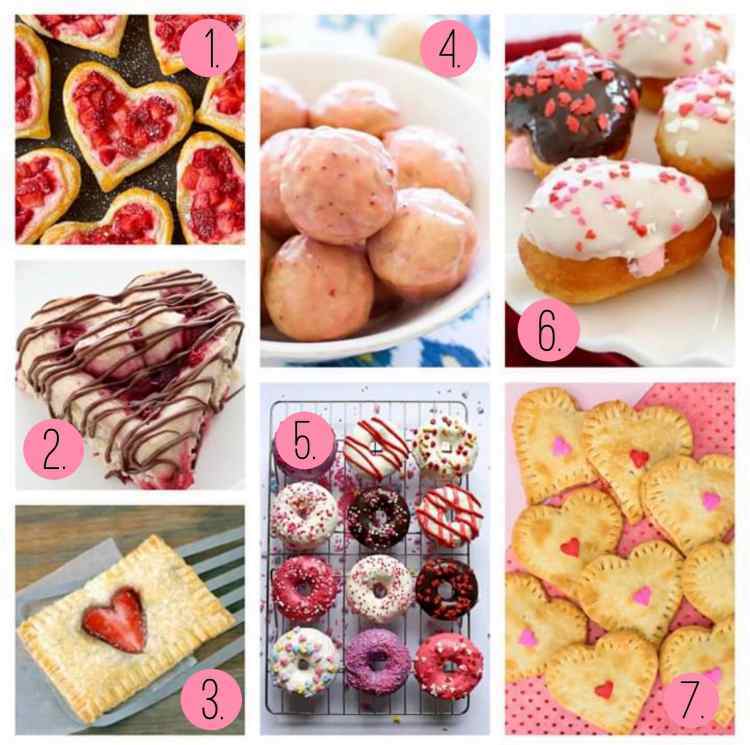 View the entire list of Valentine’s Day Breakfast Ideas.